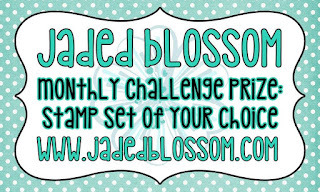 Here is what I made for the challenge! I used Jaded Blossom's Stitched Heart Dies 1 and 2, Goody Bag Die, Card Mat Dies, Cupid Airlines along with some washi tape. Thanks so much for checking out my project today! 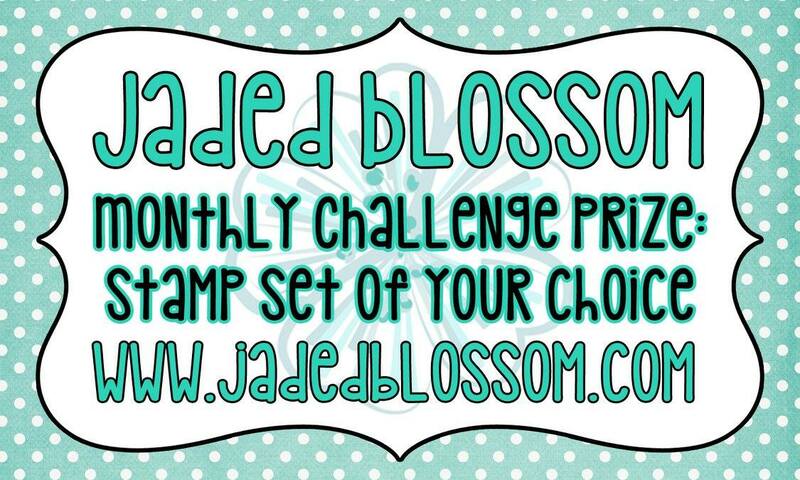 Make sure to head over to Jaded Blossom to see what the design team created. This is so cute! 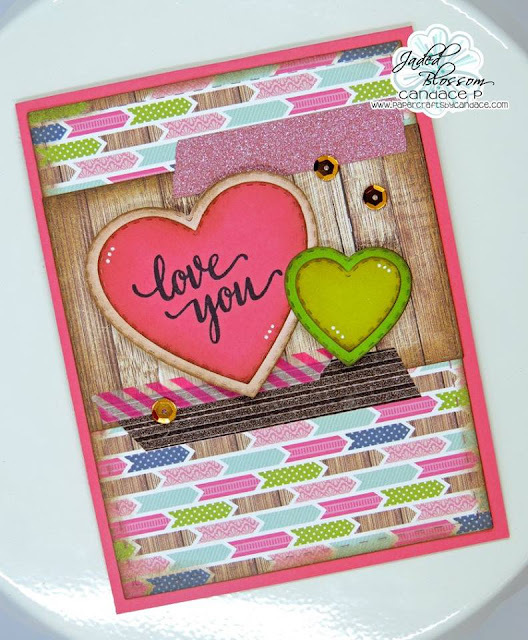 I love the papers you used and the design of this is fabulous! Super sweet card!! I love the pretty papers & fun dies.